Porcelain realistic wood effect/floorboard tiles are a perfect answer compared to many other floor covering due to the low maintenance and easy clean. 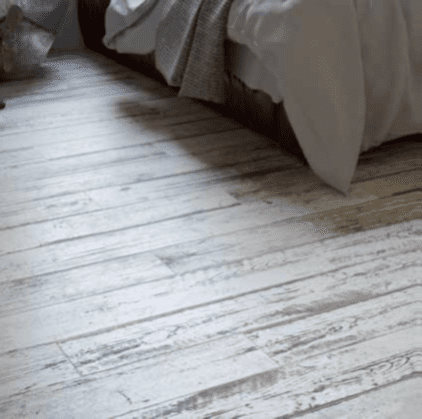 Paintwood is a 150×750 porcelain matt tile giving a painted, stripped back wood effect with wood grain and knots. This hard wearing class 5 porcelain tile will keep that’aged’ painted floorboard look for many years.